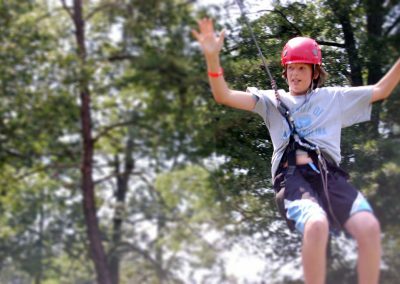 Get a week away and enjoy all that West River offers: swimming, boating, climbing, music, games, and much more! 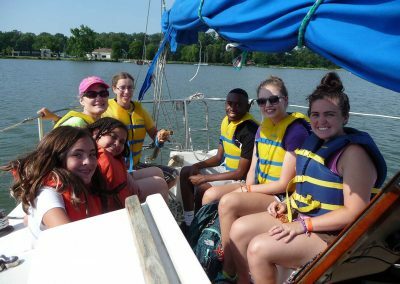 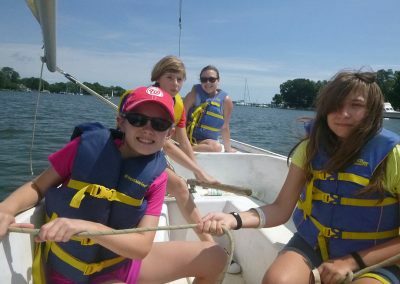 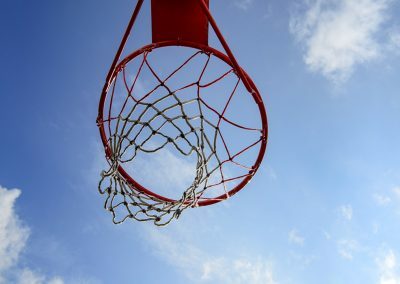 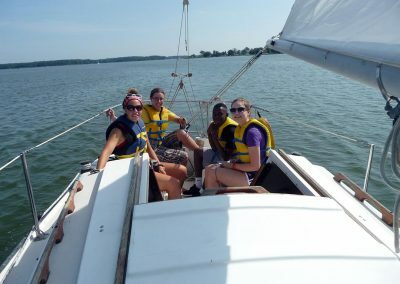 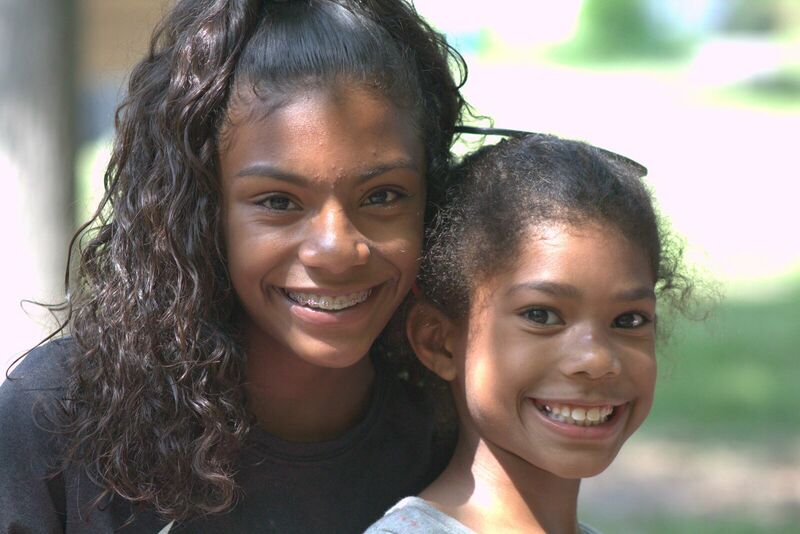 One-week residential camps are offered for entering third-graders to adults. 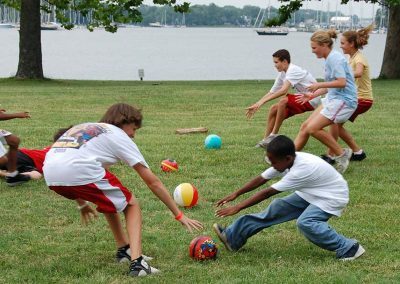 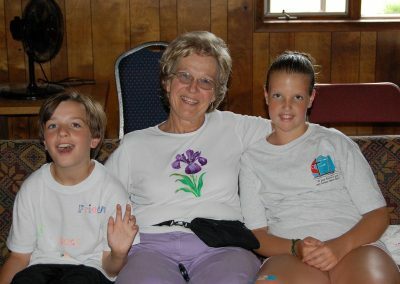 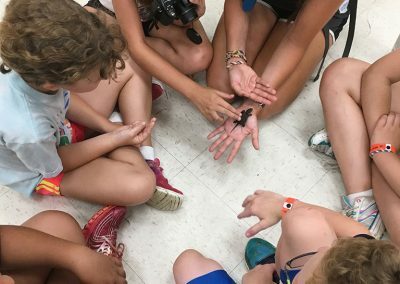 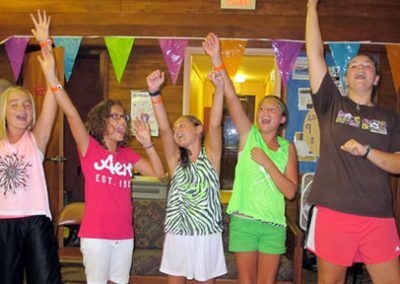 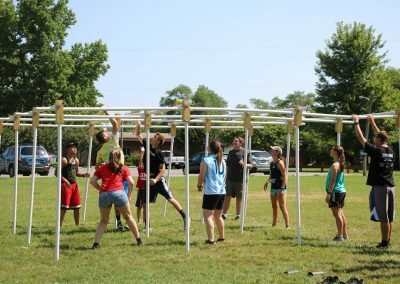 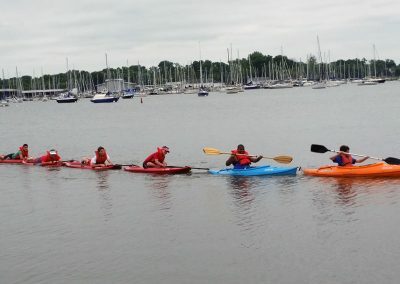 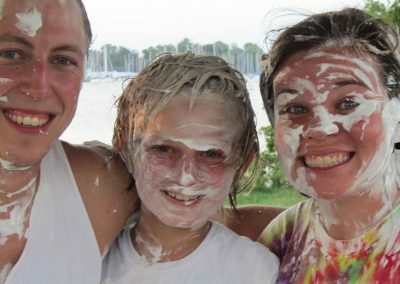 Half week offering are for younger, first time campers while Grandparents Camp is a multi-generational unique event.